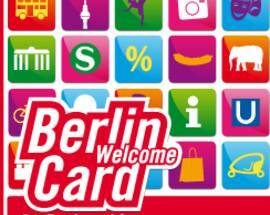 The Berlin WelcomeCard is a combined transport and reduction card (museums, bike tours/rental, boat tours, etc) valid for zone AB or zone ABC (which includes Potsdam and Schönefeld airport). 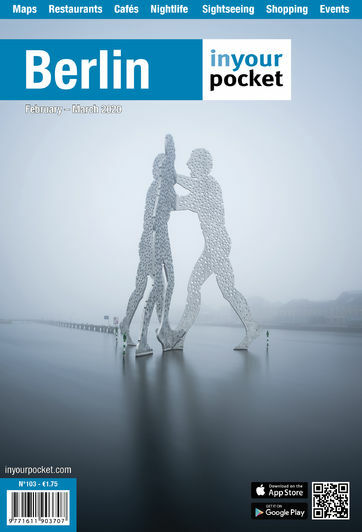 Cards are valid for 48 hours (AB €20 / ABC €23), 72 hours (€29/32), and 4 (€34/37), 5 (€38/42) or 6 days (€43/47). 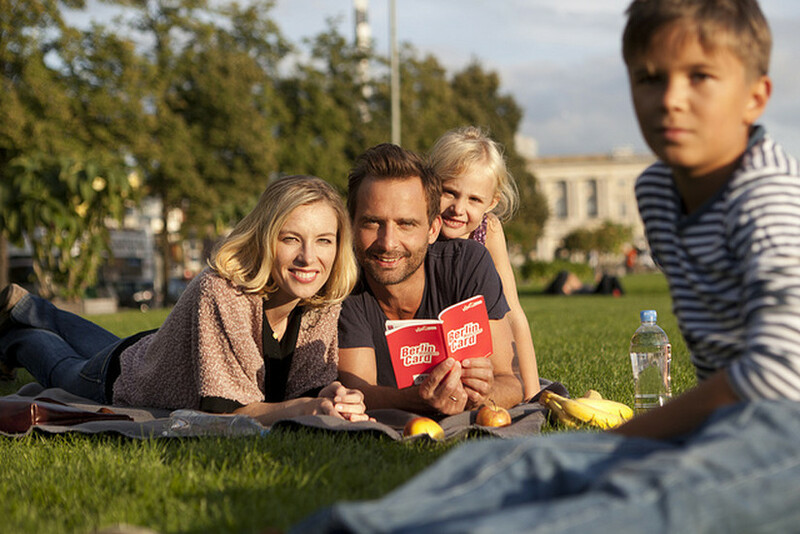 There's also a 72-hour variety (€105) that includes free admission to 30 Berlin attractions and a 1 day hop-on hop-off bus tour. 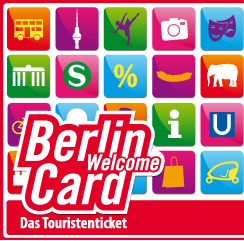 Cards are sold online and from BVG ticket machines, tourist offices, S-Bahn offices, hotels and kiosks. 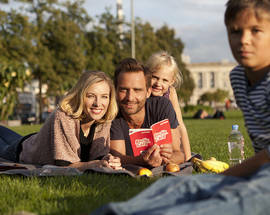 The similar Berlin CityTourCard (www.citytourcard.com) is a little cheaper, with restaurant, bar and club discounts geared towards younger travellers; a 48-hour ticket costs €16,90 for AB, €18,90 for ABC, and there are also 72 hours, 4, 5, and 6-day tickets.